Hello everyone! 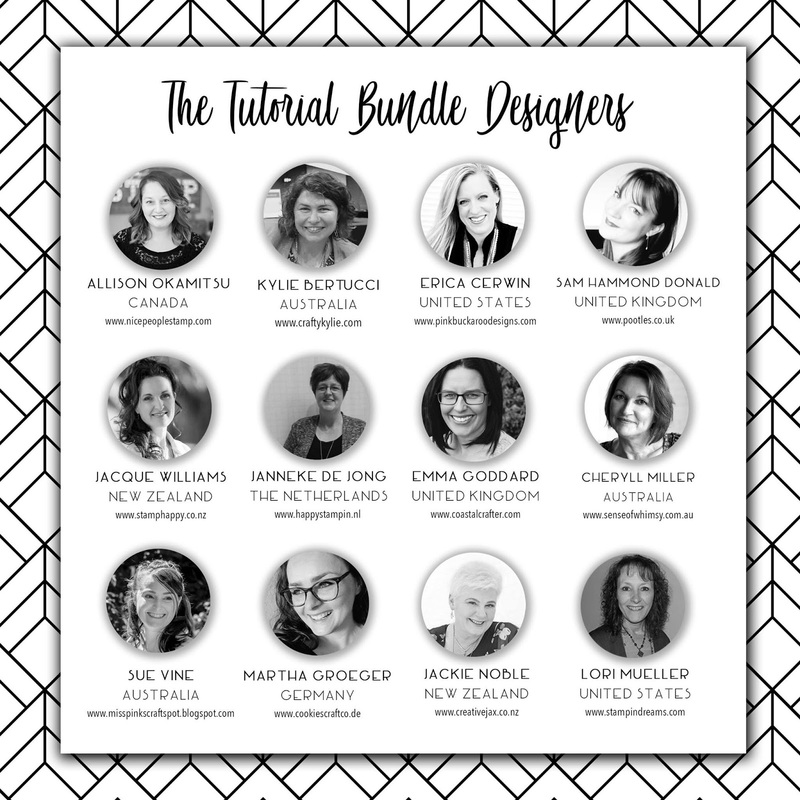 As I told you last week, we've got a new round of Tutorial Bundles starting this month. 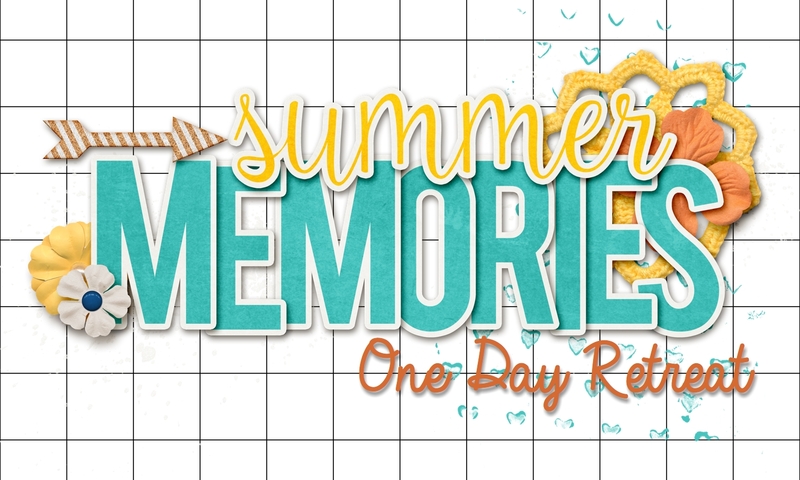 Today, we're celebrating with a blog hop! 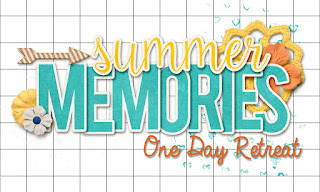 We're each showing you a second project we created using the same stamp set we used in our Tutorial Bundle Project. By the way, have you checked out the amazing line up of designers this round? 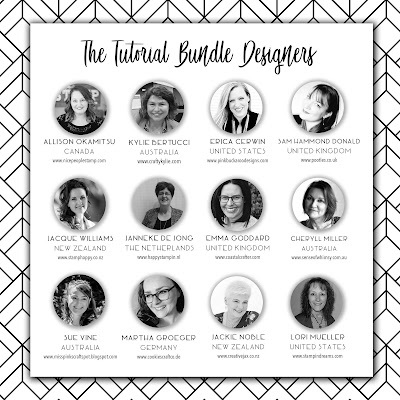 This month, my Tutorial Bundle project features the Follow Your Dreams Bundle. For me second project, i used it to make thank you tags for those customers who ordered from me during my Alaska trip. I thought the dream catcher was perfect for an "Alaska" themed tag! Making beautiful gift tags is a great way to create a small project with a lot of WOW! These use Poppy Parade and Daffodil Delight. I did a watercolor wash first, flicked some Poppy Parade ink from my Stampin' Write Marker and then stamped the dream catcher in Early Espresso and the sentiment and feathers in Poppy Parade. I attached these to packs of product I was mailing each of the customers. Easy but really fun and cute! My project in the tutorial bundle uses a different color scheme but still that same beautiful dream catcher. And, it's a 3D project! I provide step by step instructions and photos so you can easily recreate it on your own! Are you interested in the Tutorial Bundle? Because it's the beginning go f the six month round, we have a subscription option for those of you who'd love to receive these in your inbox each month. This option is ONLY available in August. 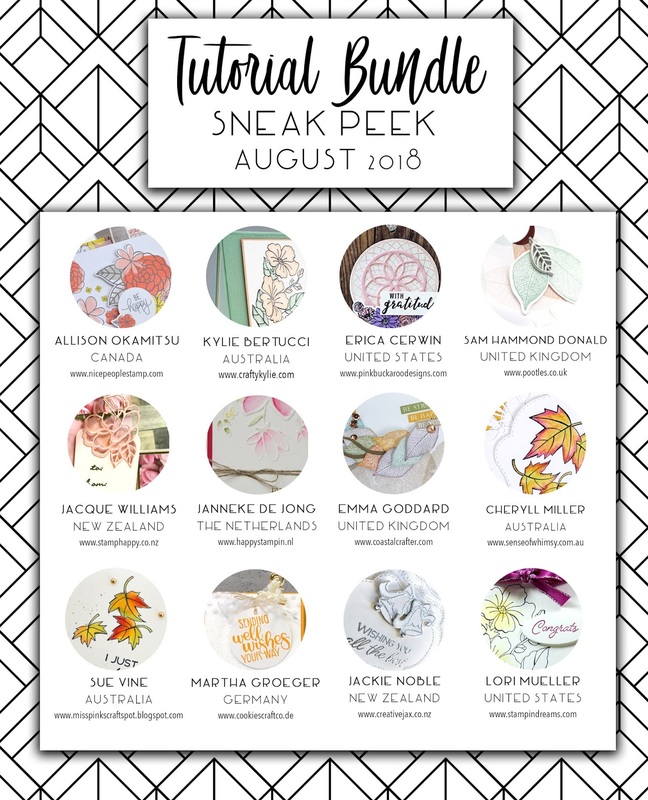 Check out the sneak peeks of this month's PDF below. 1. Order $50 from my online store between August 1-28, get the PDF for FREE. Purchase the six months up front for $75 (one month is free!) and receive the PDFs delivered directly to your inbox the first week of each month, August-January. If you chose the subscription option, I will send you this month's PDF within 24 hours of order completion. Each month after, you will receive it on the 1st of the month. If you for some reason don't receive one of the PDFs, please email me and let me know! Thanks so much for hopping along with us! Make sure you visit all the other amazing designers! Love this stamp set - really pretty... & what fabulous gifts!